Our South African cousins are related to us since their great grandmother, Elke Pesche Kramer (b. 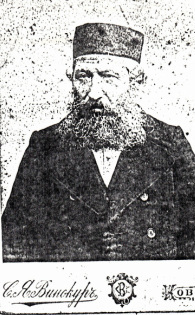 1848 d. 1926) m. married Meier Zalmon Dreizenstock. Elke Pesche was my great grandfather's sister. 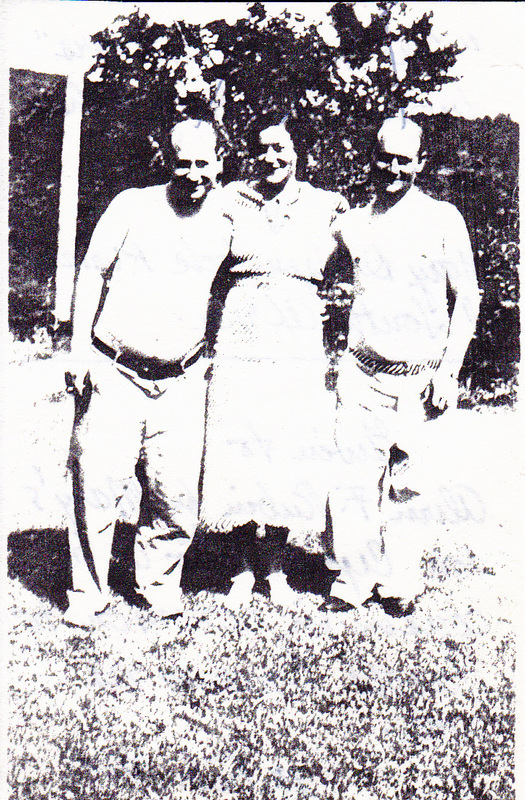 Here is a picture of Mary Dreizenstock Kurland of South Africa visiting Art Kramer on the left and Sam Kramer on the right in Waterbury circa 1936.